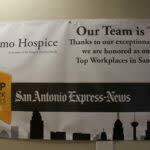 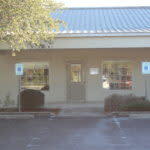 Hospice emphasizes the quality of life and tries to give back to patients their own independence and control. 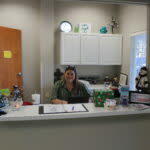 Individuals who elect hospice care find that every effort is made to keep them comfortable; allowing them to spend their final months with their loved ones in the place that they call home. 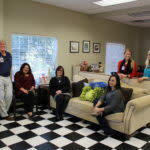 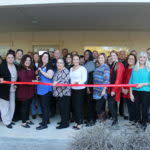 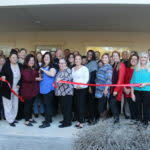 Volunteers are welcome to join the New Braunfels Alamo Hospice team if you’re looking for a place to volunteer and make a meaningful impact on individuals and help families. 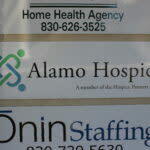 At Alamo, we take our commitment to providing care at the end of your life or your loved one’s life as seriously as if you were our own family member. 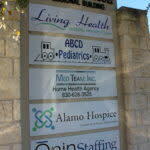 We believe your journey should be focused on living each of your days fully, however you define that. 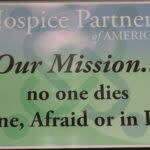 Our promise: No one dies alone, afraid or in pain.